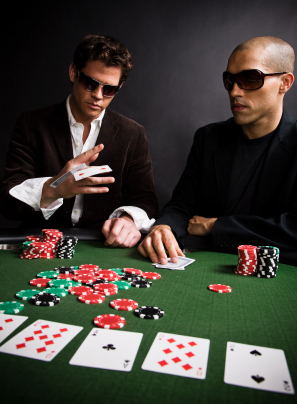 What’s Your Strategy When Playing BlackJack? 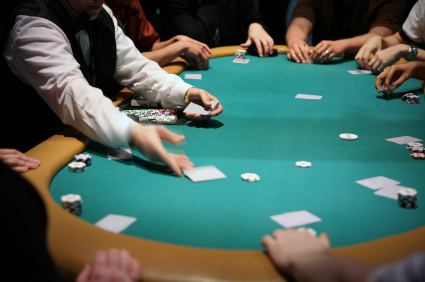 Do you have an basic, intermediate, or advanced strategy for playing BlackJack? Or when you play is it just strictly based on luck? 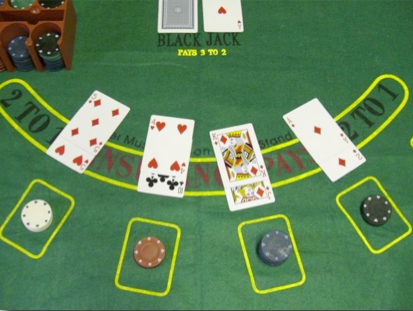 Blackjack is one of the few games where you can have an active role in determining the outcome. Have You Played “Let It Ride”? 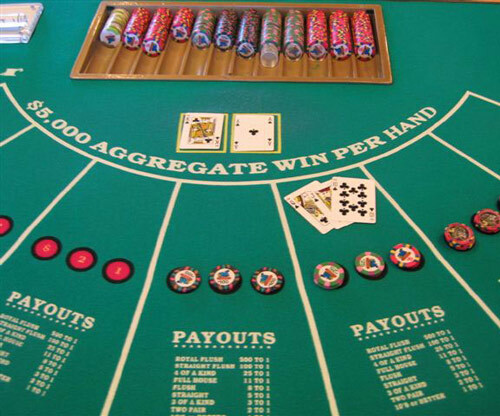 You are at the casino, standing near the table games, and wondering if it time to learn how to play “Let It Ride”. The Big “M” Casino Cruise Ship – Holiday Fun Vegas-Style! Ready for some holiday fun? Not sure what to plan for your holiday visitors? We have the answer, make reservations online for you and your guests to join us on the Big “M” Casino cruise ship. Check out our current special (above)! How would you like to put a little extra cash in your wallet and have fun at the same time? 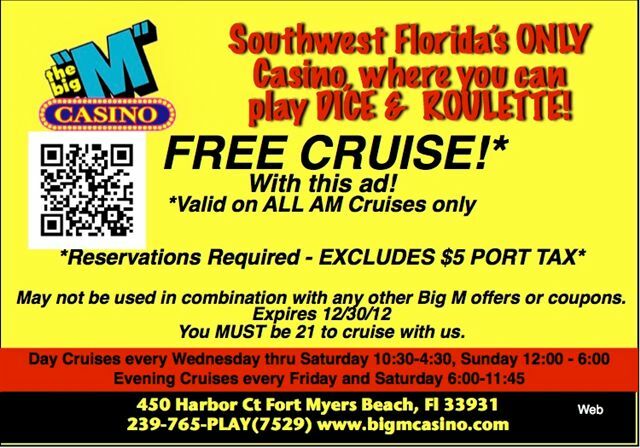 Find out how you can be a winner on the Big “M” Casino Cruise in Fort Myers Beach this month. 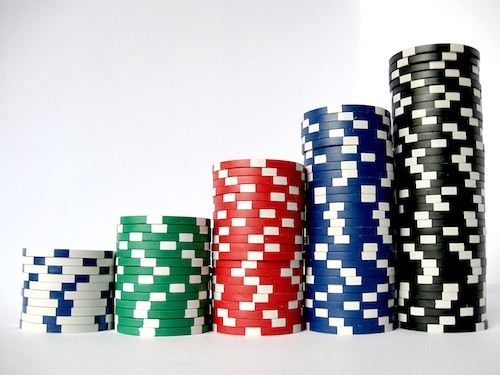 This is the fourth installment of How To Play Three Card Poker – Everything You Need to Know which can be downloaded for free by clicking either eBook icon below. 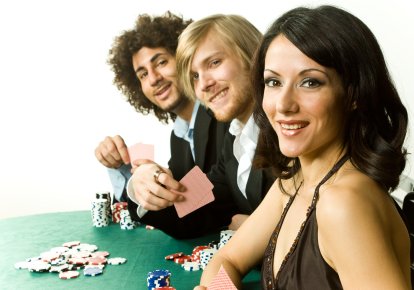 Three-card Poker is played on the Big “M” Casino Gambling Cruise, and is one of the more popular versions of Poker played in many casinos today. 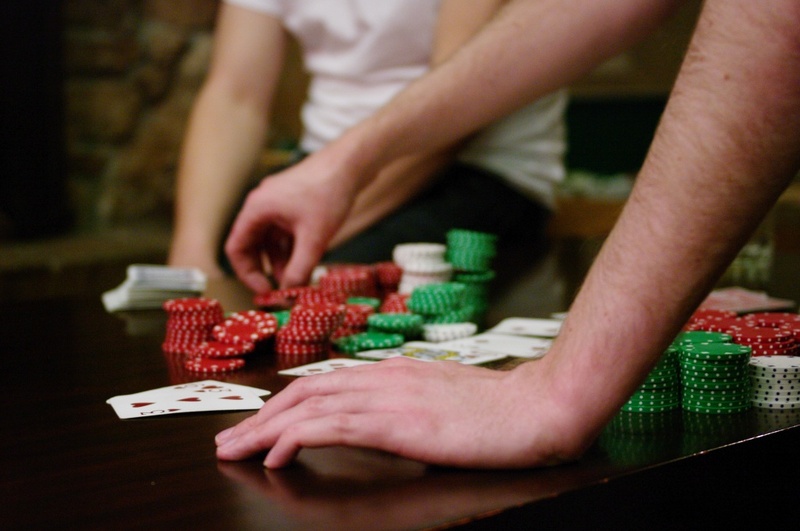 Here are some other popular poker variations, in case you get invited over to a friend’s house for Poker Night.